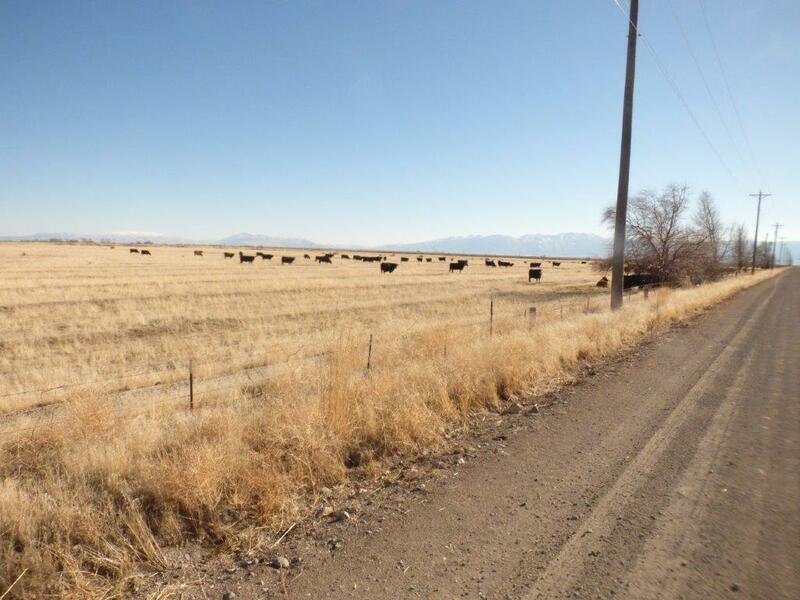 LOCATION: The ranch is located just out of Susanville near the small rural community of Standish. The property is bordered on the North by Cappezolli Ln and on the west by Lambert Lane. Take highway 395 south of Susanville to Johnsonville making a turn east on the Standish/Buntingville Rd. When you reach Cappezolli Ln turn right and go to Lambert Lane. Property is located so of Cappezolli and east of Lambert. DESCRIPTION: There no improvements on the property except for a large irrigation well, and some concrete ditches. Presently the ranch is leased to a neighbor who runs cattle on the ranch. The neighbor does not irrigate it. 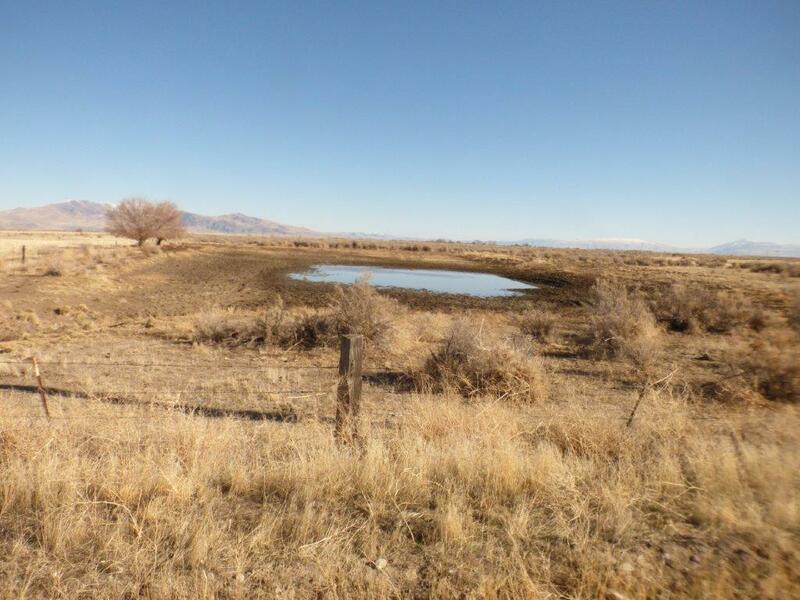 This property is immediately north of the Honey Lake wildlife refuge. In the past a portion of the ranch used to have a hunting club on it. IRRIGATION: There is a large irrigation well on the property, however it has not been used in years. 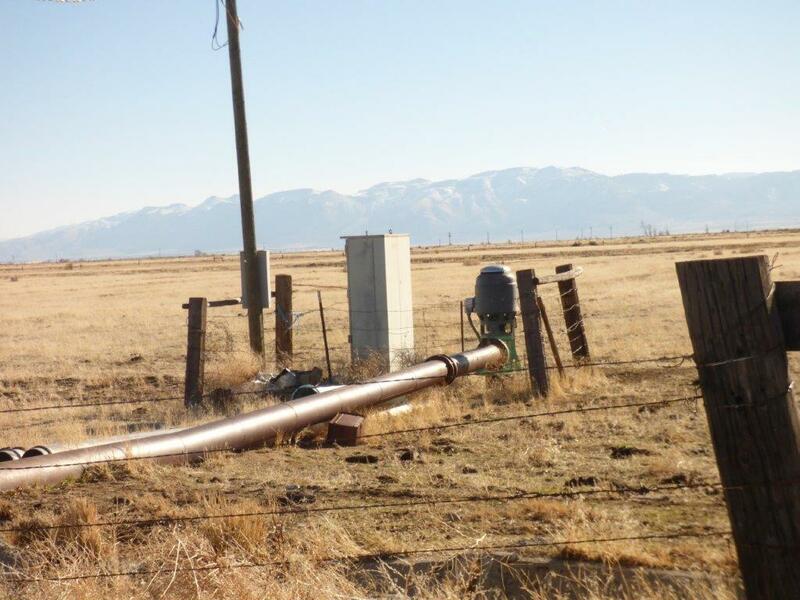 A well log filed with the State of Calif DWR says that it tested at 1,800 GPM and was drilled to 650 ft. A portion of the ranch used to be flood irrigated and portions of the concrete ditches still exist. 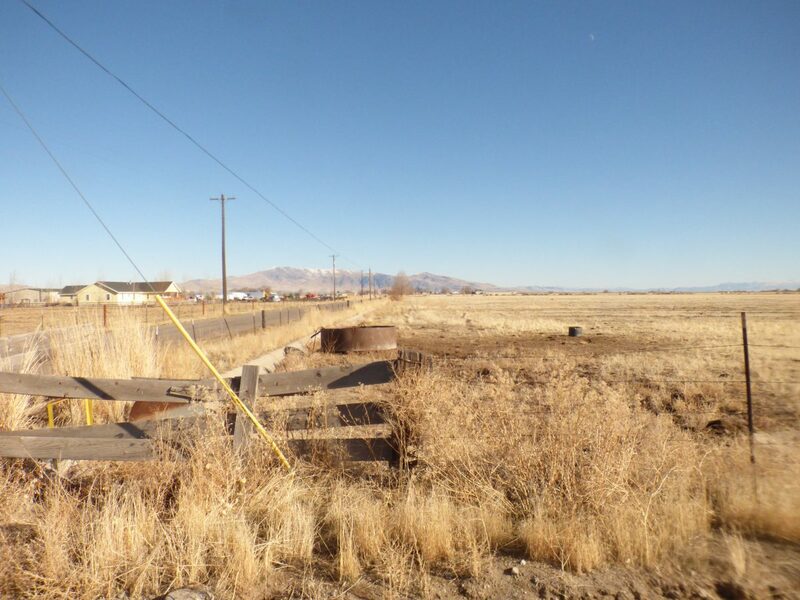 COMMENTS: This ranch is priced to sell and has lots of opportunities to improve the ranch. A pivot could easily be installed or the property releveled for hay or irrigated pasture. A portion of the property could be restored wetlands and leased for waterfowl hunting or for owner’s enjoyment. Not many irrigated ranches come on the market at this price per acre.